In time for the National Association of Broadcasters 2014 event, Livestream’s latest app turns Google Glass into a news camera. With Livestream for Glass, you can broadcast live video and respond to viewers chat questions. 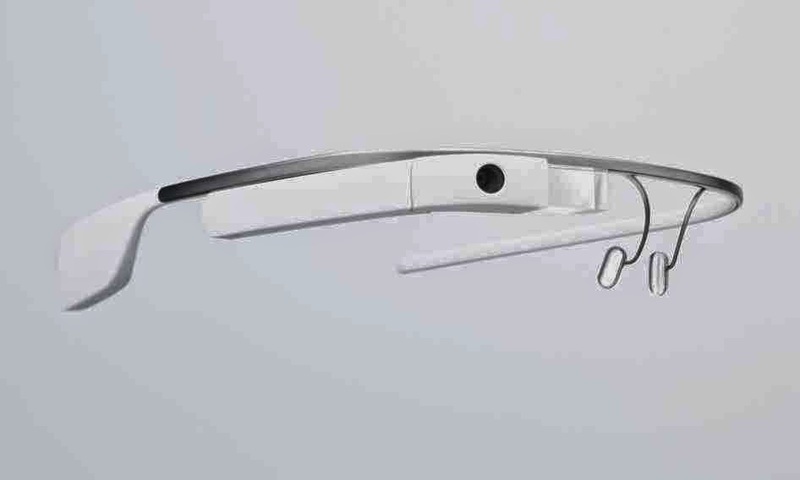 Google Glass is shaping up to be a nice little journalism tool. The wearable computer could already take and share photos and as of today, it can broadcast live events. Livestream announced its newest app for Glass on Monday in tandem with the National Association of Broadcasters 2014 conference. Livestream for Glass isn’t an official Glassware app, meaning Glass owners will have to install it outside of Google’s software repository. Livestream has sideload installations for Glass available for Windows and Mac computers; once installed on Glass through a computer, you can say “OK Glass, Livestream” to show an event online around the world using Livestream’s video platform. The app can also show viewer comments on Glass, which can be responded to through voice using Glass. Glass could already share video in a Google+ Hangout, but that’s generally with a limited audience. And it doesn’t allow for voice responses to comments. The new Livestream app offers more options that are ideal for reporters on the street to show breaking news on camera. While I wouldn’t expect traditional photojournalists to be replaced by Glass any time soon, Livestream for Glass looks very useful for impromptu news without loads of gear.